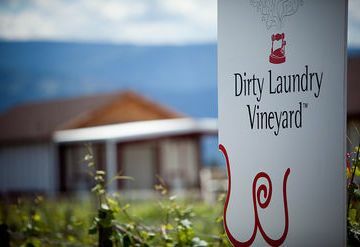 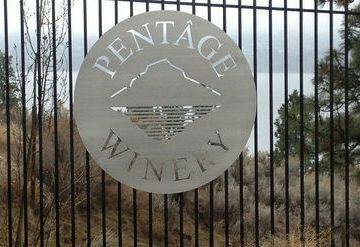 This wine draws its name from the old train station located just beyond the spiral tunnel which was the longest tunnel, 1604 feet, on the Kettle Valley Railway. 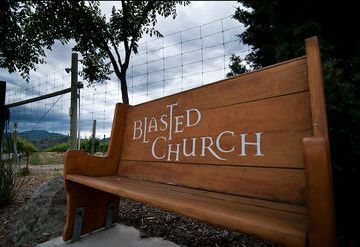 The grapes for this wine come primarily from the Hayman vineyard located on the Naramata Bench. 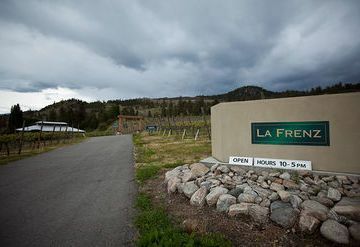 The grapes were hand picked on November 5, 2006, at 26.2 brix. 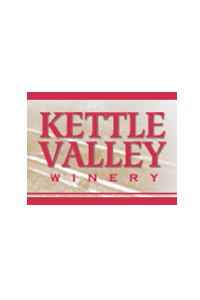 The grapes were crushed and left on the skins to cold soak for four days prior to being pressed off, clarified and then inoculated with yeast. 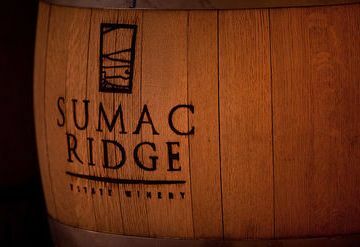 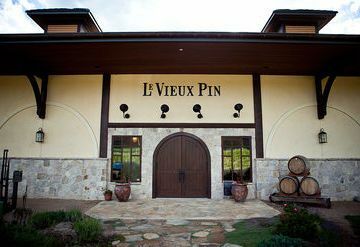 Approximately 30% of this wine has been barrel fermented in new French oak.